Turning the matress industry on its head. 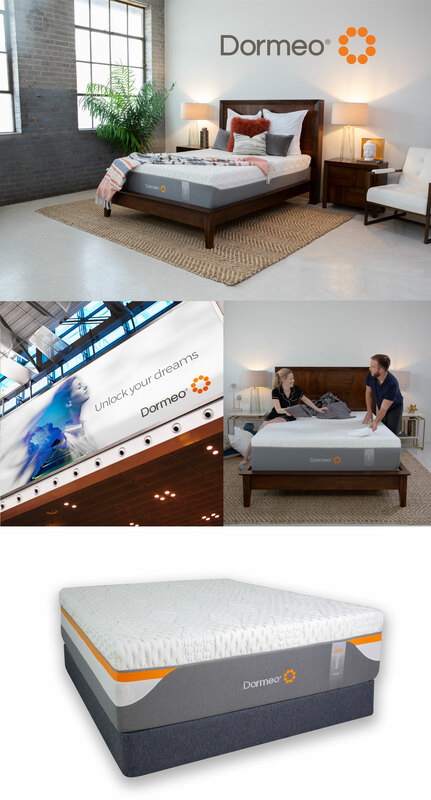 Dormeo is a revolutionary mattress and sleep technology brand whose products combine the comfort of memory foam with the firm support of coiled spring construction. The key component driving Dormeo’s success is the marriage of supportive springs and forgiving foam in the form of OctaspringTM technology. 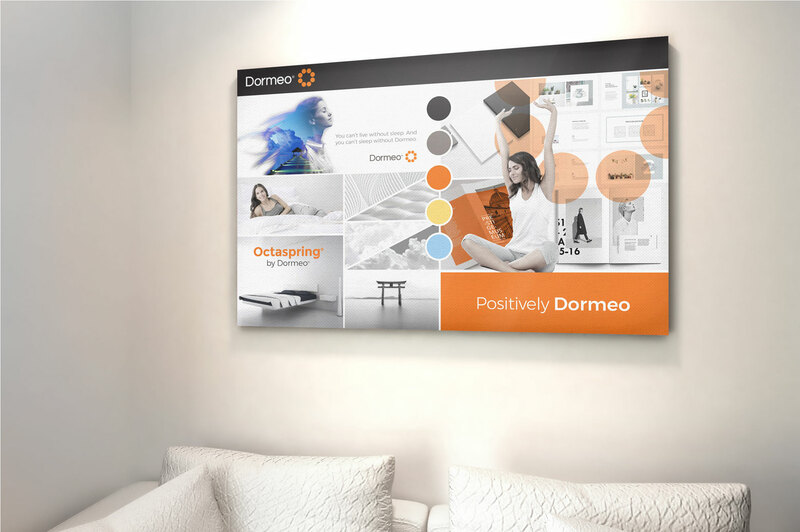 Dormeo’s OctaspringTM breakthrough involves memory foam-based springs of varying densities that provide different levels of forgiving firmness. The spring-action coils allow warm body air to breathe through natural vents within the mattress, resulting in a cooler night’s sleep than on traditional memory foam. However, unlike standard spring coil mattresses, the memory foam within each OctaspringTM delivers all the gentle support people have come to love in standard memory foam construction. The brand was highly successful in Europe, Asia, and Canada, but it needed a rollout for the U.S. market. The brand was woefully fragmented across continents and Hallaron helped the client manage a re-brand for American tastes. The agency’s job was to recreate visual elements and identity for the Dormeo brand in preparation for a national rollout of this exciting market disruptor in 1,200 retail stores. Fresh advertising that created a new identity. Art Direction involved refining the logo, color palette, and typography, plus icons sets to be used with in-store and online promotional collateral. Hallaron’s team used the new brand identity as a technology-driven company to create new mood boards and branding elements supporting print, online, and in-store advertising. Additionally, studio photo shoots provided crisp, clean visual elements for a campaign directed at early adopters. The client was thrilled with the new brand face, and advertising direction that separated Dormeo from a wide-open field of competitors in 2017.